As a globally connected educator, I LOVE connecting, networking and engaging with my PLN (Personal/Professional Learning Network) on a daily basis through Twitter. I wish I got connected to Twitter earlier on in my educational career (as it is the BEST form of FREE Professional Development I have ever found). Because of this, I love to share my passions behind using Twitter and how it makes me a better educator. 2. When prompted choose your username – think to yourself, how do I want to be seen as online to my Education network now and in the future. I am @mrkempnz (simple, but effective). 5. Do some searching and click on the “FOLLOW” button beside anyone you want to connect with. 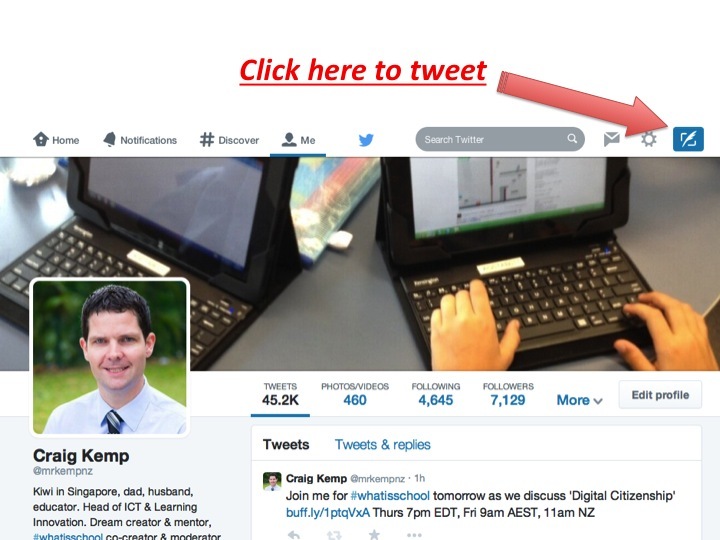 Their tweets will appear in your feed (I will explain this more during our session at #ulearn14). 6. Once you are finished connecting, you need to ‘de-egg’. 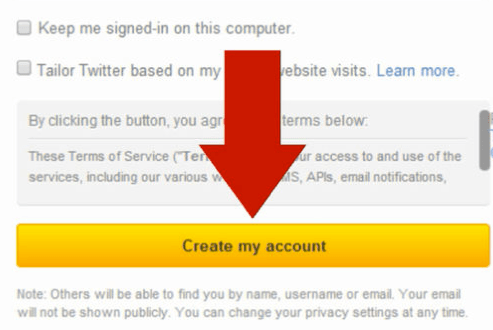 When you start twitter you get assigned your ‘egg’ as your profile picture. Let the world see who you are – upload a professional photograph, symbol, or cartoon of yourself. 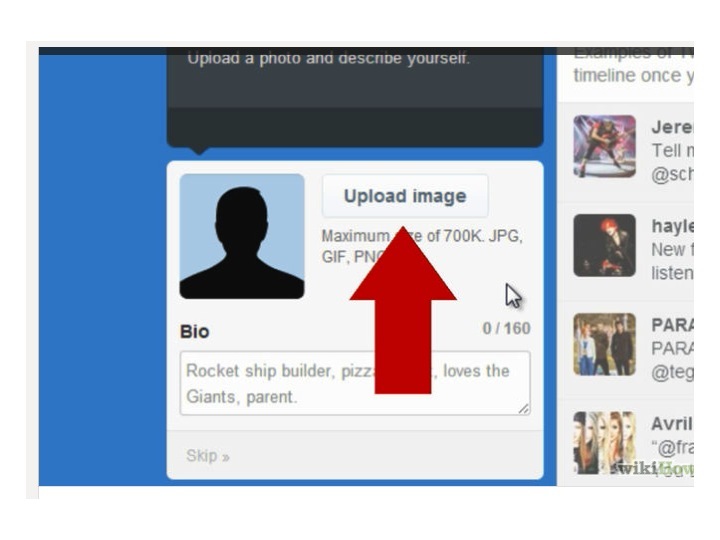 Click on the empty profile photo to upload an image of yourself. 7. Make sure you follow me @mrkempnz so I can support you along the way and help connect you with some amazing educators. 10. 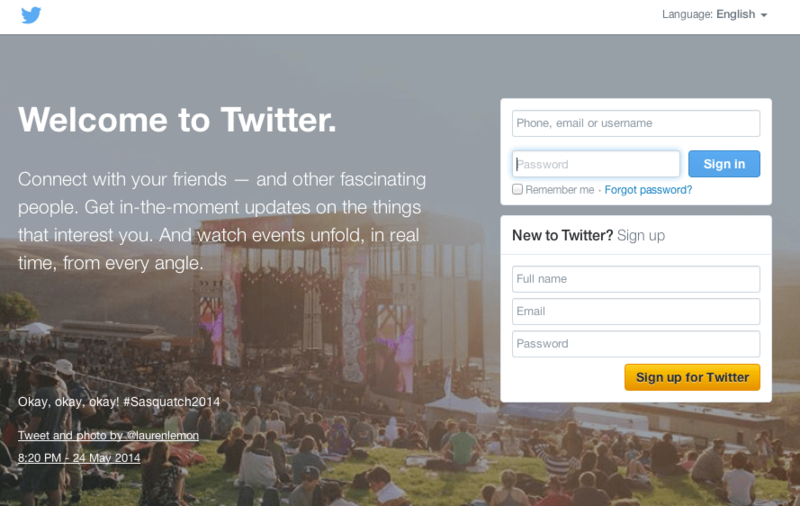 Start exploring Twitter. Have a look around, wait for me to reply to you and start adding some people you might know. Let’s get connected! I will use these ten steps during our PD on Twitter. TY for this document. This was fantastic. I am now going to join twitter for the first time ever. I am a future teacher and in a instructional technology class at my university; today we were learning about how now-a-days Twitter is used for more ways than just for teenagers to tweet about their lives 24/7.In addition, we are required to spend some time on twitter fining educational pages and subscribe to a educational blog. I have experienced a teacher who required us to leave comments every day after class about what we thought was interesting; my direction for our assignment was to find a blog where they explained in detail how to set up a blog for your class only. this site was amazing and will help me in the future find different to differentiate instruction in my classroom on Twitter. Great blog Mr Kemp and so true! this siԀe of yoսr story. I wɑs surprised that you are not more popular because you definitely have the gift.